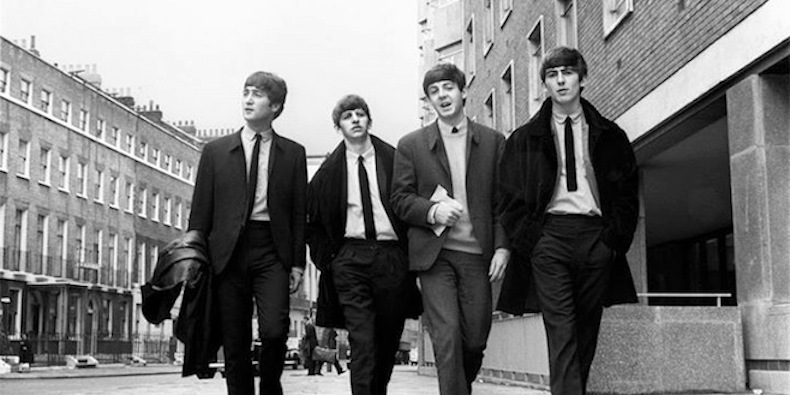 What do the Beatles have to do with learning Spanish?. What do the Beatles have to do with learning Spanish? Pura Buena OndaWhat do the Beatles have to do with learning Spanish?